Fear is a necessary and imperative response to physical and emotional danger. Technically, without fear, we wouldn’t be able to recognize danger and protect ourselves from it. Fears ,despite people’s negative opinions about it, is actually healthy. According to psychologists, feeling fear is neither abnormal or a form of weakness. It is pretty normal. However, we humans have turned fear into something that controls our lives; rather we controlling it. And in letting fear control our lives, we’ve lost many opportunities and avenues to having a ‘better than good’ life. Fear of separation, abandonment and rejection. Fear of humiliation and worthlessness. Fear of losing a body function or part of our body. And it is no doubt that all of human fears stem from these basic types of fears. I mean, think of it, what kind of phobia doesn’t have its root from any of the aforementioned? And you’ve come to the right place. I’ve got some pragmatic answers for you friend. There are sure many ways to conquer fear. But, I’m just going to be giving the best and idealistic ways to you. One of the ways to overcoming your phobias is to question its purpose. Before you can conquer a giant you’ve got to know its purpose. And the purpose of fear is no biggie. Yeah, I said it. The purpose of fear is just simply to make us act. Take action. The sole aim of fear is to serve as a motivation dose for taking action. Fear isn’t there to make us docile! I mean, have you ever heard of success story where the character involved became successful by merely being docile instead of talking action? I guess no. 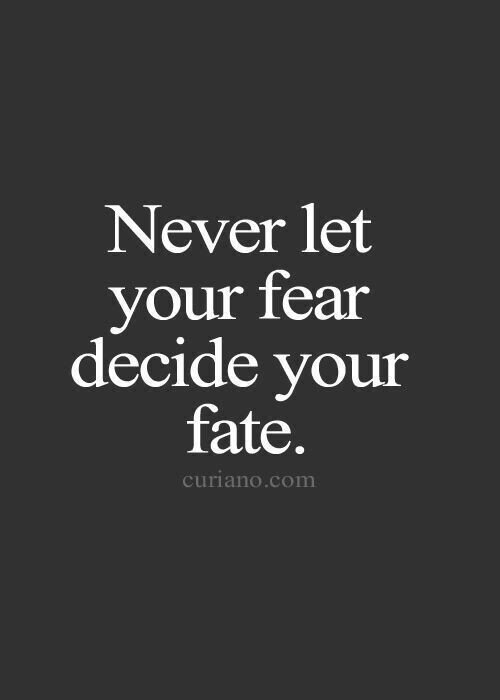 So when next you feel fear, know its purpose and let that knowledge of its purpose propel you to act. 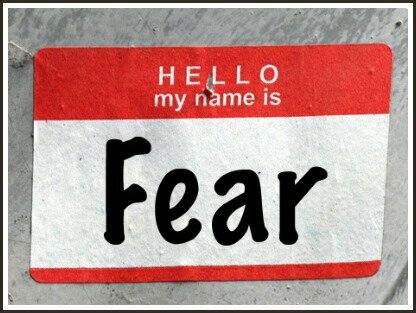 Before you can overcome that fear of yours, you have to be conscious and aware of the havoc that fear is causing you. For instance, before you can overcome the phobia of public speaking, you should be aware of the dangers of your shyness e.g. missing out leadership opportunities. Remember that you’re not your fears. You are the awareness that experiences it. One of the many reasons why we constantly let our fears grip us and take charge of our lives is because we ignore thinking long term. We avoid risks because we think it will not pay in the short run. We fear speaking publicly because we think it will bring us humiliation. But what about the benefits we’ll gain doing in the long run? Yes, I get it, thinking about long term won’t probably fix your short term problem. But it can condition you to think about your problems objectively and come up with a right solution. 4. Always ask yourself the WTWTCH question. When faced with a fear, always ask yourself at the moment – What’s The Worst That Could Happen? Asking yourself this question can bring out an unimaginable courage in you. For instance, if you have Glossophobia (the fear of public speaking) imagine if you’re forced to give a speech in front of a large crowd. Now imagine what happens afterward, even if you’re humiliated, you’re still alive right? Life goes on. Often than never, our fears are consequences of our ignorance. As research states, most of our fears never really come to reality. They just exist in our state of mind. So when next you’re having any phobia, utilize the power of reading and research by finding out everything about what’s giving you fear. I do this a lot especially by reading motivational or psychological books related to the fears I’m having. So, trust me when I say it helps. 6. Practice the breathing exercise. Breathing is a short circuit for anxiety. Okay, fine, I know this is rather popular cliché about relaxing and reduce anxiety. Just bear with me. Controlling your breath helps you to control anxiety symptoms. If you purposely breathe out longer than you breathe in, your body will surely calm down. If you do this for a minute or so, you’ll be amazed how quickly calm you became. One of the major fears of people (which you’ll find is dominantly emphasized in this post) is Glossophobia. In the United States for instance, Glossophobia is the second top form of fear. This is alarming. And I’m sure some of you reading this have the phobia. But that doesn’t mean you can’t improve. And one of the ways to improve and conquer this fear is to prepare, practice and role play. And this is not peculiar to public speaking alone, if you have fear related to your performance in any activity, prepare!! Whenever you’re feeling fearful, you can harness the power of gratitude. Instead of feeling fearful, be grateful for you have instead. If you are afraid of death, be grateful for the opportunity for you to be alive and that you are going to make your time as a living worthwhile. 9. Talk to someone about it. Talking to someone about your fears especially your friends, coach or therapist can provide you the needed support to face your fear. Even if they have no expertise in the area you’re struggling, trust me, talking to someone else about your fears help relieve and in the process conquer your fears. 10. Just do it!! Take action. I’m a staunch supporter of taking action and I know one of the sure ways to conquer your fears, even your deepest ones, is to take action!! Fears are just fears. They are delusions which can cause inaction if given permission. Fears can be powerful if you let them delude your reality. 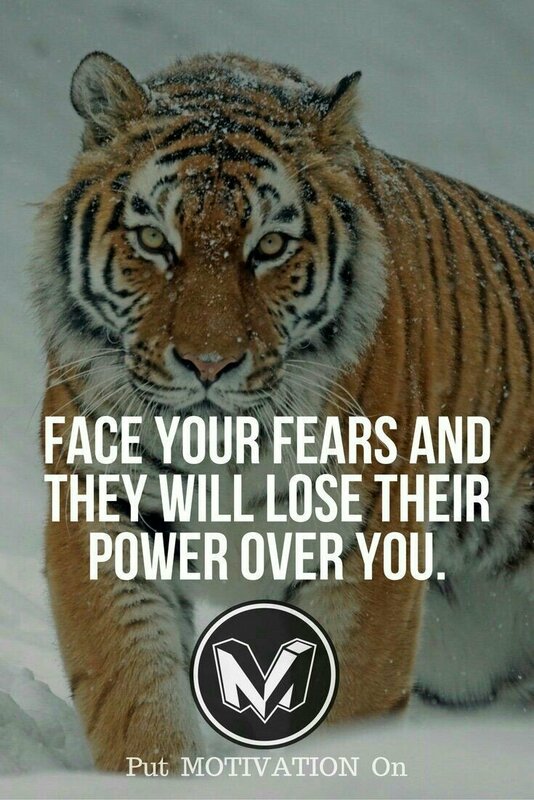 But when you take action and face your fears, you’re not just making those fears weaker, you’re conquering them. Congratulations, you’ve taken the first step to overcoming your phobias by reading this post. Overcoming fear and anxiety is a learned skill which like any other skill, takes time. Though these simple aforementioned ten steps seem easy to do, they are not just a fairy mother wind that would change your life in a second. So, don’t rush it. Be patient. Give me your feedback about this post in the comment box and also help your friends overcome their phobias by sharing around.